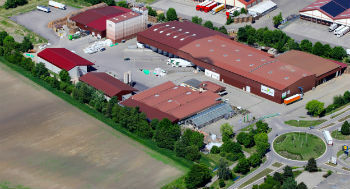 Since our founding in 1935 and merging with the Raiffeisen Group in 1998, Maurer Parat GmbH has stood for reliability and honesty – both in its dealings with customers and with its business partners. 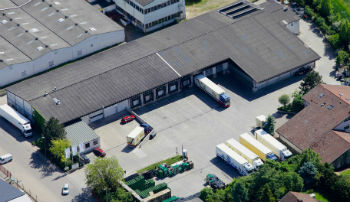 We are your contact when it comes to marketing freshly harvested Palatinate potatoes and onions and healthy fruit and vegetables from the region. Outside the season, we import potatoes and onions from our contract farms overseas, allowing us to provide our fresh products throughout the whole year. Short routes and the successful cooperation with selected producers allow you to enjoy absolutely fresh and top quality goods. 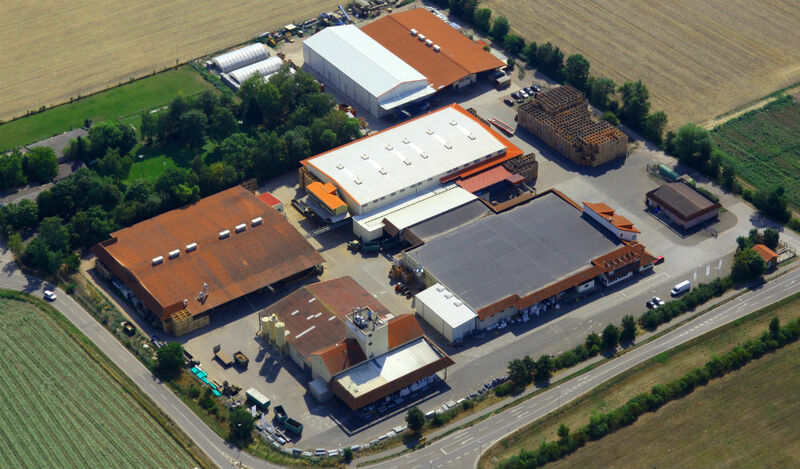 At our Dannstadt and Dirmstein operating centres, an area of approximately 80,000 m² is available for processing, packaging and logistics for our products. 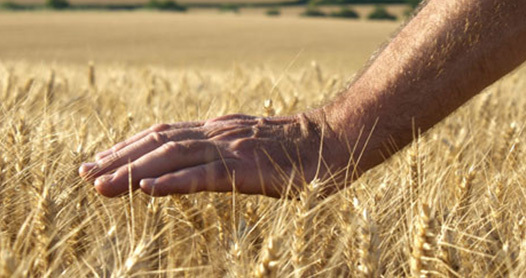 Here, we use state-of-the-art technology to meet your requirements for quality and freshness.